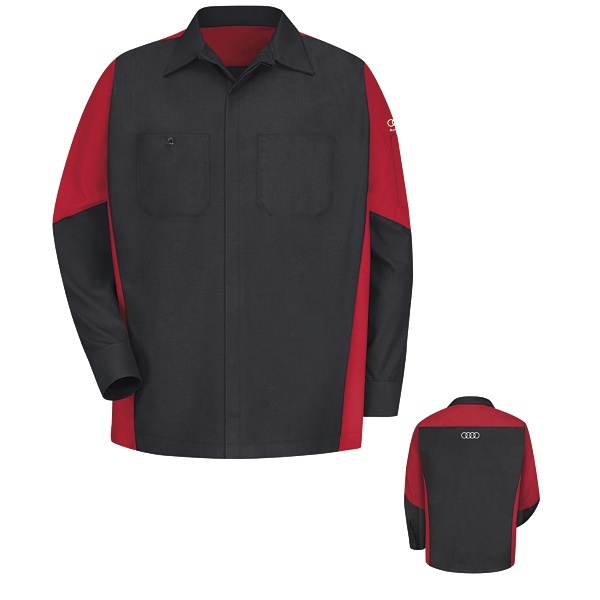 Closure: Concealed, no-scratch, button-front placket. Collar: Convertible collar with sewn-in stays. 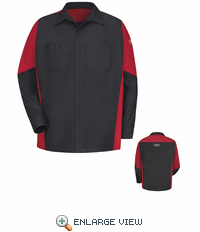 Pocket:- Button-thru right chest pocket. Pocket:- Left chest pocket with double pencil stall.